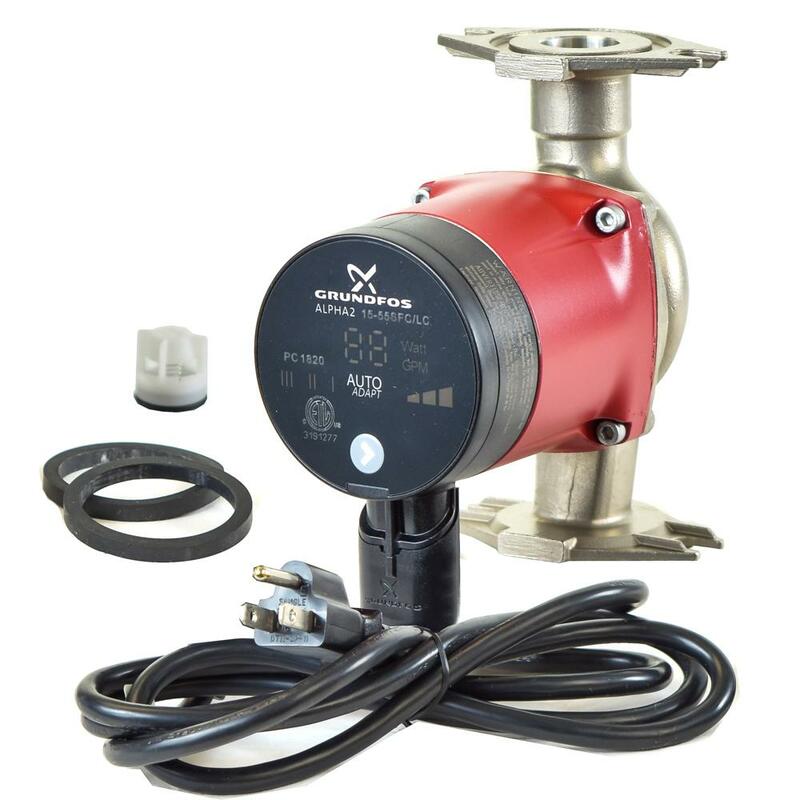 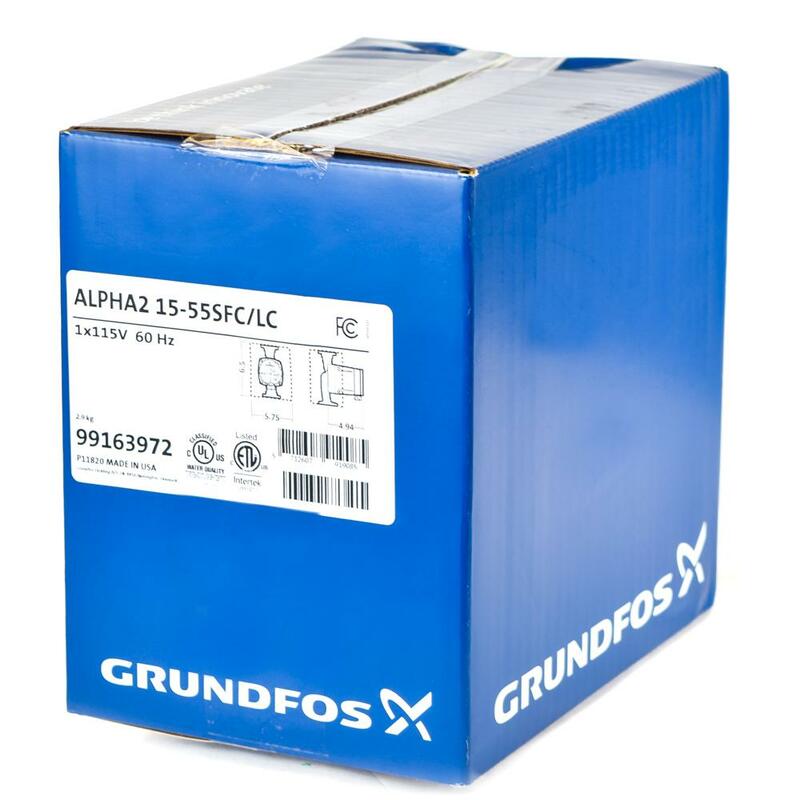 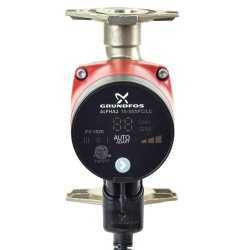 The 99163972 from Grundfos is a Alpha2 15-55SF/LC model stainless steel variable speed circulator with AutoADAPT feature and line cord. 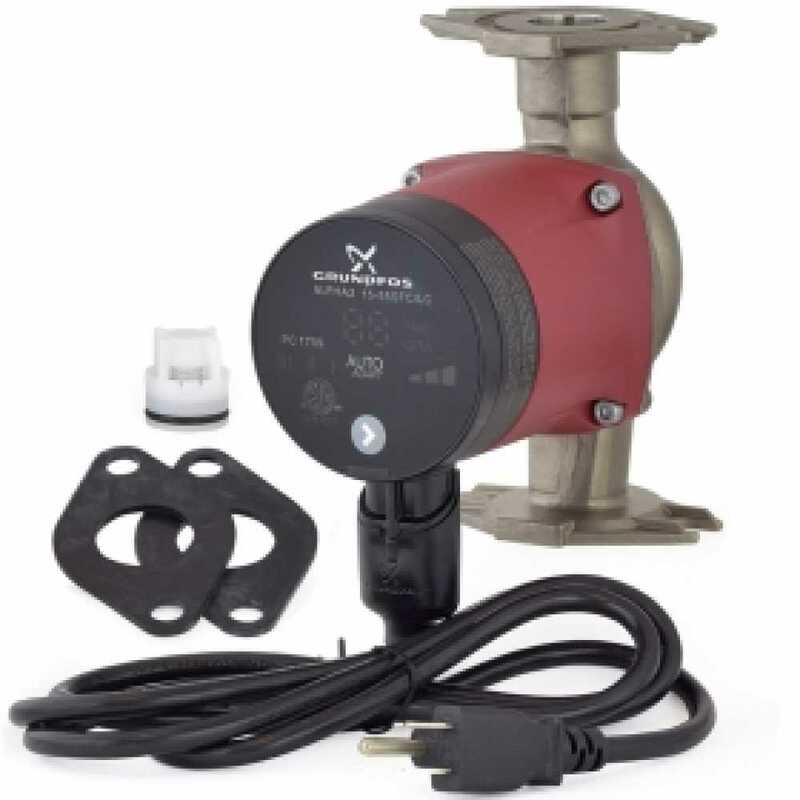 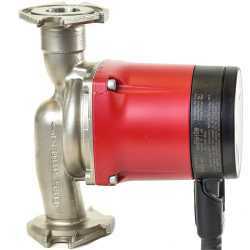 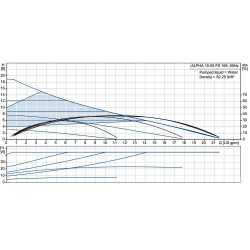 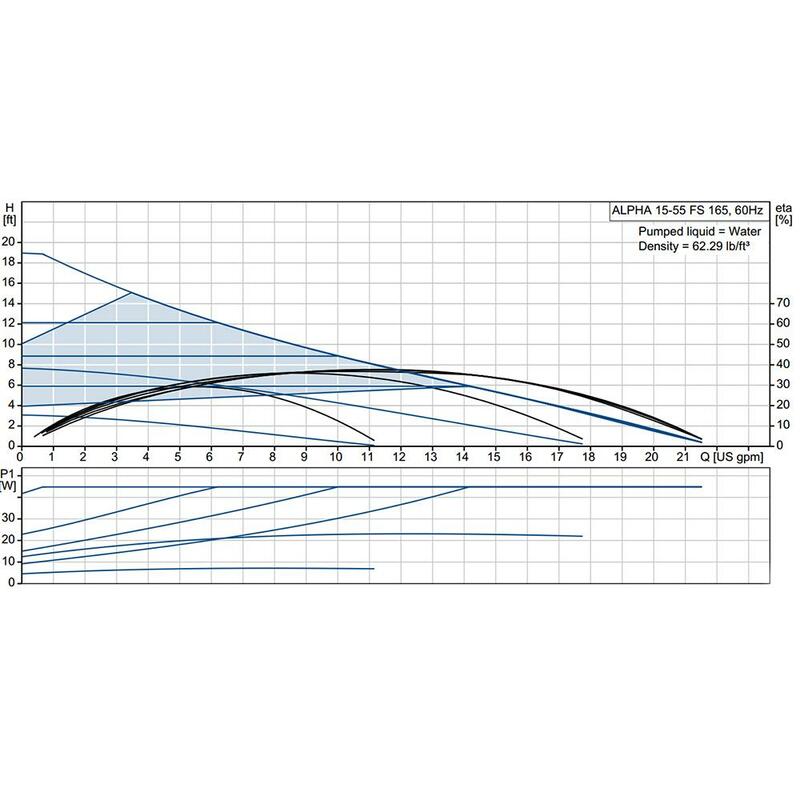 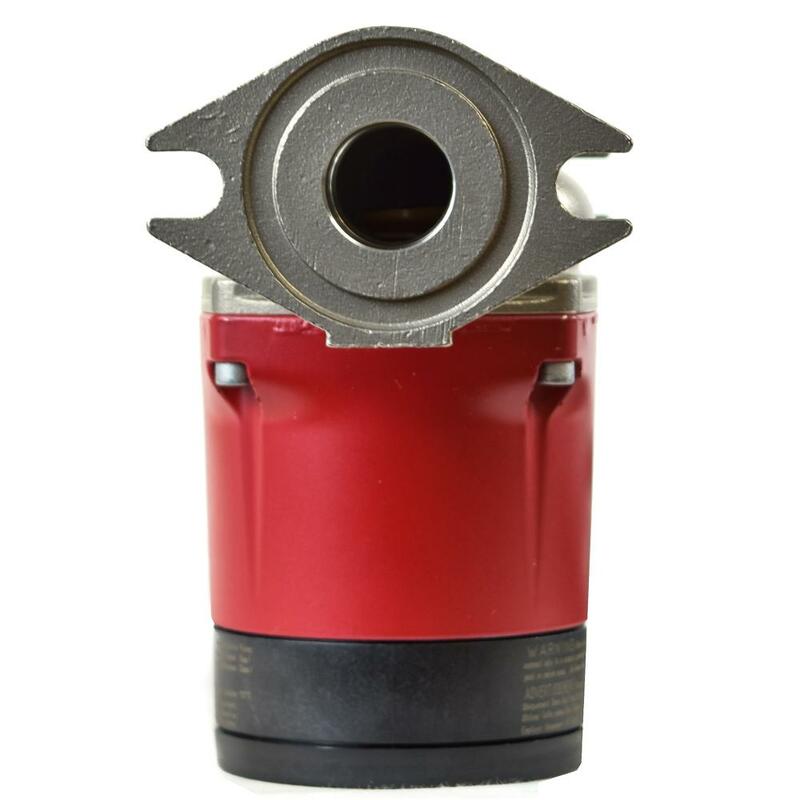 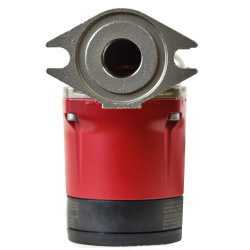 It's designed for use in a variety of heating, plumbing and cooling applications. 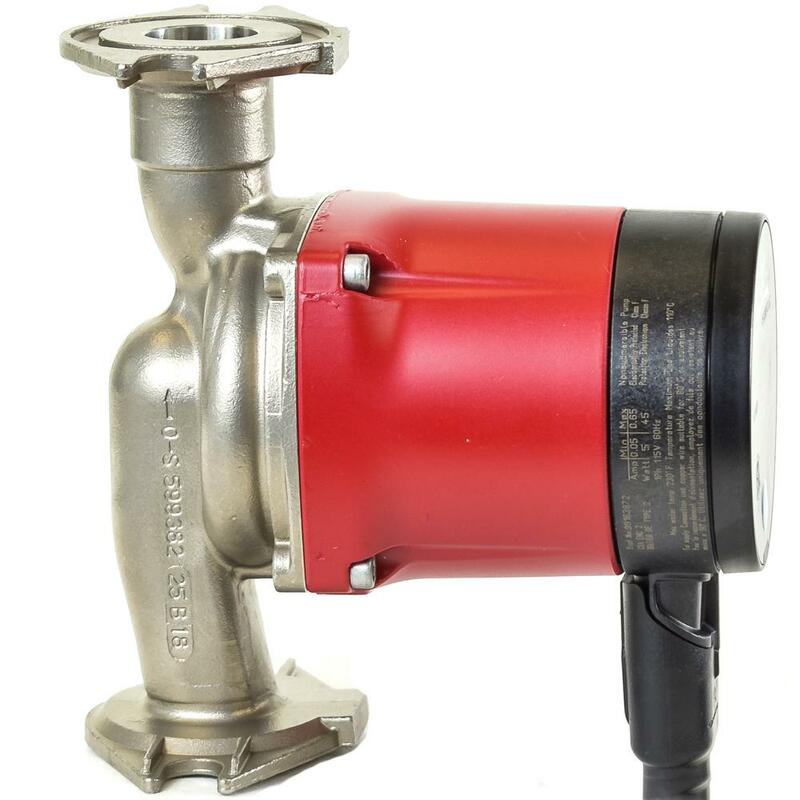 Certified lead-free, approved for potable water applications and meets NSF61 & 372 standards. Note: this model replaces older Alpha model 59896834.